Custom Modification | BSR Engineered Systems, Inc.
“The printed material verification project involves over 60 installs, with approximately 50 completed. Your creative designs for brackets and reject mechanisms, coupled with an upbeat attitude and willingness to do whatever it takes to do a quality job has been instrumental to the success of this project.” – Dale, Pharmacia & Upjohn, inc.
At BSR Engineered Systems, Inc. one of our most valued principles is listening to the client. Custom modification requires technicians to do a lot of careful listening, and taking the needs, requirements, and concerns of the customer to heart when designing modifications to packaging equipment. BSR’s custom modification service combines years of industrial field experience with extensive packaging equipment knowledge. We deliver consultations on modifications for lines of new, and existing packaging equipment, all while following it up with great customer service. Our skilled technicians can help you with anything from concept to design, manufacturing, installation and set-up, all while optimizing your performance. We strive to provide you with better systems that are both more reliable and economically efficient. We believe rebuilding and modifying equipment are great alternatives to purchasing new machinery. Because you’re not spending as much, you get a quicker return on investment with a modified piece of equipment. You give your existing and familiar equipment new life, bringing it up to todays standards. You’re reducing cost, and often the time lost from re-commissioning the equipment. Modifications can lead to your equipment looking great, and functioning at or above original specifications. Custom modifications can be simple or complicated depending on the scope of work to be performed. Machines can be stripped down to the frame, sand-blasted, prepped and repainted. All drive motors can be replaced, and all wear parts evaluated and replaced as needed. Completed electrical rebuilds or upgrades as requested can be performed as well. The key to our projects success is simply collaboration. Often times motivation for refurbishment is spurred by equipment performance. However, with custom modifications, clients usually require specific process or operation that their current piece of equipment isn’t fitted for. Custom modifications require technicians and clients to collaborate on the goal for the modification, as clients often have many questions and concerns when it comes to the modification of their equipment. Clients are given the best expertise available. We give you customized solutions to the issues your equipment may be experiencing. From case packers, cartoners and cappers, to shrink wrapping and bundling, you can count on BSR to keep your equipment running at peak performance. 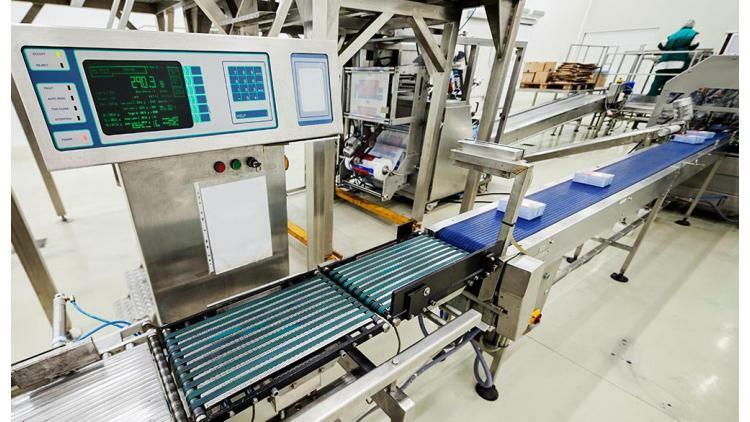 Custom modifications and rebuilds are often the most effective solutions in lowering your capital expenditure allocated for packaging equipment. For more information on how we can help you with your custom modifications for packaging equipment, please contact us.